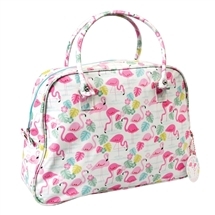 We are a proud UK Trade Supplier of Wholesale Flamingo Design Gift Products. Buy from Sparks Gift Wholesalers to find a varied and wide range of colourful Summer and Tropical Gift Products! 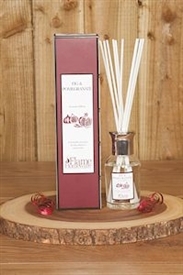 One of the UK's leading giftware suppliers to the trade, you can buy novel and fun gift products at wholesale prices. Our buyers closely follow the latest trends in tropical giftware and yet again Flamingoes are 'flocking' to the UK shores. 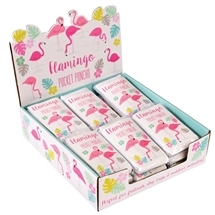 We supply gift traders of all types with the latest trending gift products, including flamingo ornaments, novelties and flamingo gifts, plus wholesale tropical theme gifts with stylish designs including Pineapples, Flowers, Beaches, and more.